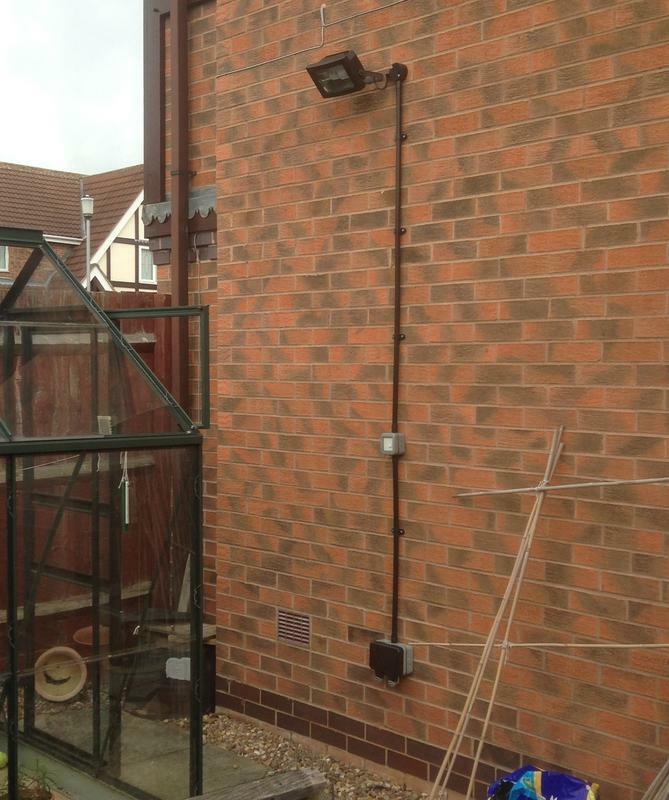 Electricians in Nottingham, NG12 5FZ. 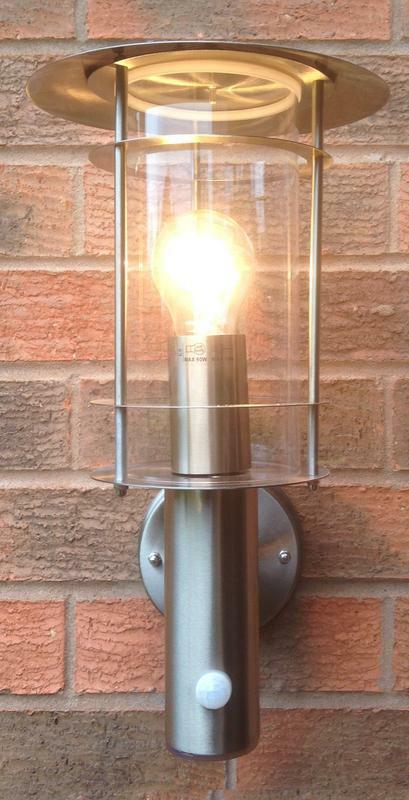 West Bridgford Electrical Ltd is a well-established and reliable local company with 10 years experience. Based in West Bridgford (Notts), we cover all areas of Nottinghamshire. 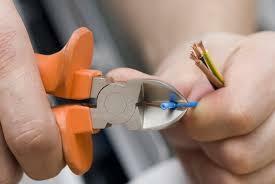 All our work is carried out in accordance with the current 17th Edition IEE Wiring Regulations and is Part P compliant. We are accredited by NAPIT and our work is checked annually to ensure we continue to work to the highest standard. We work with both commercial and domestic customers. We can provide other services not listed above. Please visit our website for further information. We provide free quotes and estimates. "An immediate response to an emergency call out. Danny was very professional, thorough and solved the issue. I was very impressed and would totally recommend him to everyone I know. Thank you!" "Very happy with the work Daniel did. Punctual, friendly, trustful, tidy and a reasonable price. Would definitely recommend." "Honest. Trustworthy. Excellent standard of work. Tidy. Very friendly and polite. Quick. Would happily use again. Highly recommended." "Absolutely fantastic service from Daniel and Hayden. Called last minute for a much needed repair. They arrived punctually, were warm and friendly and got the job done in a very quick time. We were so pleased with the quality of their work too. Would definitely recommend and use again in the future. Thank you."